views. I am definitely going to miss Central Park when I move. believe it's almost the size of our palm. One macaron for me is good enough to crave my macaron fix. flavor of the month "pumpkin". The pumpkin was very thanksgiving-ish and it was delicious. How cute! I love the sunglasses :) Pumpkin macaron sounds lovely! I love this post and I can see why Central Park is one of your favorite places. 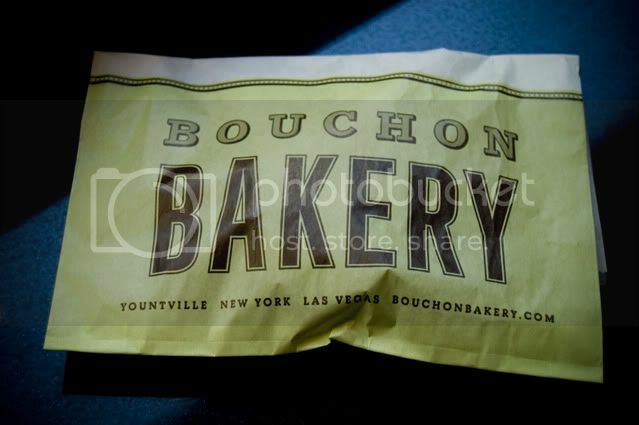 Also, I love Bouchon too and they have one in NAPA, those macaroons are so soft and delicious. 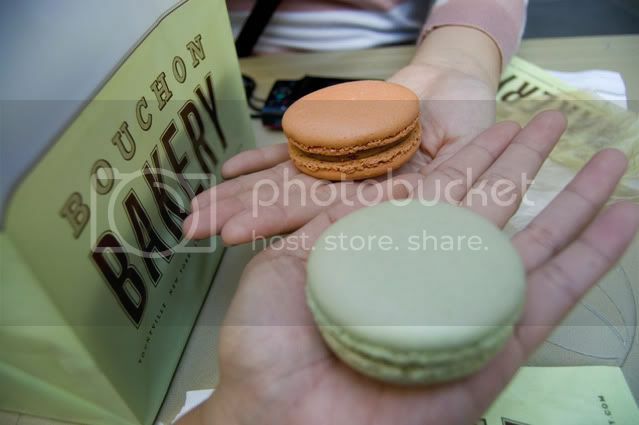 That is the largest macaron ever! i love the fur wrap - i have one similar that i love, h&m? adore that faux fur! =) Cute outfit. Love this sweater with the fur! looks so chic!